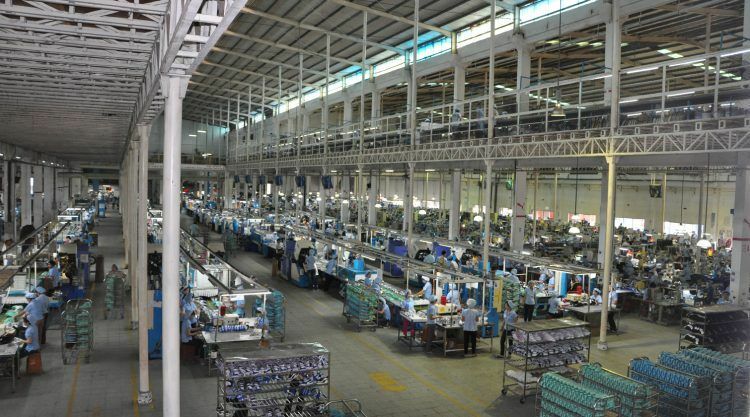 When it comes to our outsourced production in Asia, we – together with our industry peers – are often criticized that working conditions in these factories are poor. While we recognize that there are still issues and progress can be made, a lot of improvements were realized in the last two decades – many of them because we introduced a Code of Conduct 25 years ago. Child labour was a serious problem when PUMA started to outsource its production to Asia in the early 90s. 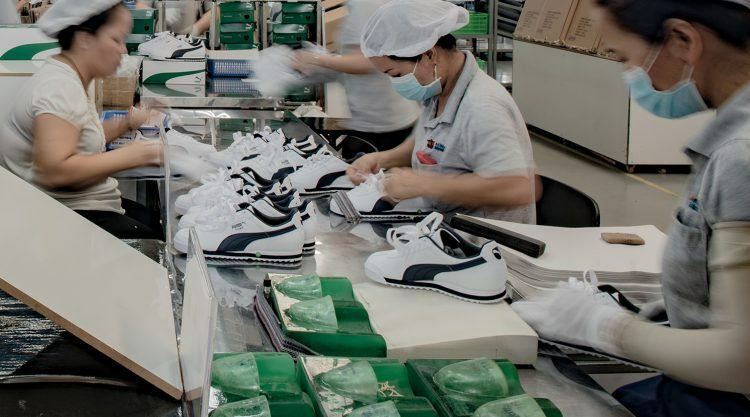 Underage workers who stitched, glued and assembled PUMA shoes in supplier factories, back then located mainly in Taiwan. 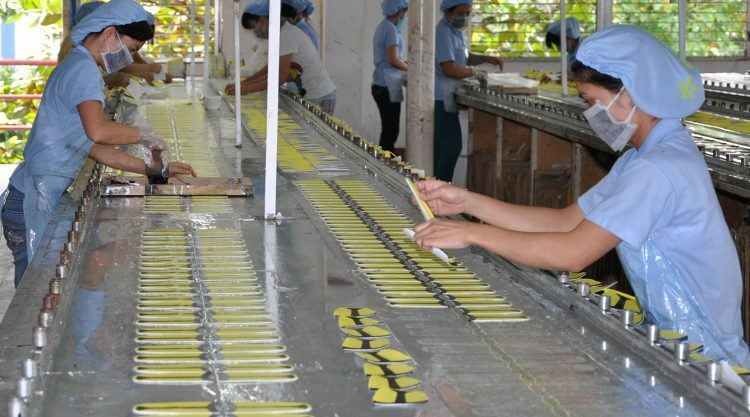 Thankfully, nowadays, underage workers are hardly an issue anymore in our direct supplier factories. In general, working conditions have significantly improved. “Today’s factories look nothing like the factories back then,” says Stefan Seidel, Head of Corporate Sustainability. Enhancements were mainly achieved because PUMA and other brands implemented minimum standards, which are laid out in our Code of Conduct. Complying with them is a mandatory part of the supplier contract. If a supplier wants to manufacture products for PUMA, they have to commit to respecting all ten points of our Code of Conduct. These include a safe working environment, a guarantee that no underage workers are employed, that employees are not discriminated against, that they do not work an excessive number of hours and that they receive a compensation in accordance with all legal requirements. “In the early 90s, there were weak legal minimum standards in those countries and even these standards were only too often ignored”, Stefan adds. “Public awareness was heightened because of child labour issues, and the brands reacted with the implementation of Codes of Conduct covering a wide range of social and environmental concerns“. However, having a code is not enough, and Stefan’s team of Social and Environmental Compliance Auditors is present in all sourcing regions to ensure that our Code is respected by auditing our supplier factories. 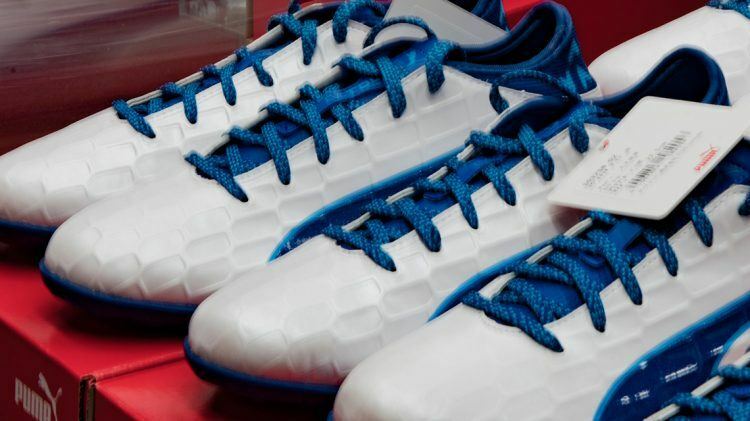 PUMA started to monitor compliance with its Code of Conduct in 1999 and since then, more than 5,000 audits have been carried out, over 300 every year. Only last year, our audit program was expanded to also cover core material and component suppliers. In case of non-compliance, the supplier is required to fix the issues within a given period of time. In severe cases, the business relationship will be terminated. “We also need to work with our vendors to solve any issues we find. Only in extreme cases do we exit, as exiting will not solve the problem at the vendor’s factory’. Social insurance in China and Freedom of Association in many other countries are also critical issues, that are continuously addressed, but not so easy to enforce. PUMA’s Code of Conduct has been regularly amended throughout the years. The latest update was just recently. “We have added new requirements such as anti-corruption and environmental protection”, explains Stefan. Corruption can be a root-cause to cover up and thus enable many other non-compliance issues. In addition, the scope has been extended to cover our own PUMA employees. “Before, the requirements were only relevant for our supply chain, but now the PUMA Code protects our own people as well.” In case a PUMA employee feels that one of the Code’s demands has been violated, they can contact the official service line for complaints and report the offense. The new Code has already been posted at all PUMA suppliers globally and will be gradually rolled out to PUMA offices, stores and warehouses. Stefan has been with PUMA since September 2001 and has witnessed good progress in the improvement of working standards.